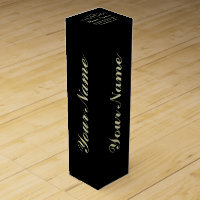 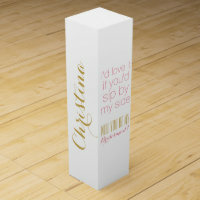 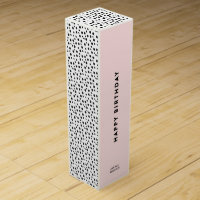 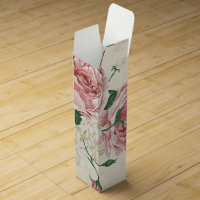 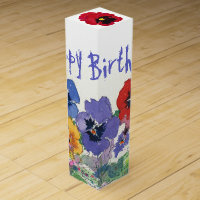 Buy a gift box for a bottle of wine and personalise the box with your own artwork, images and text. 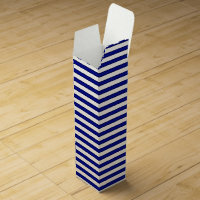 Add someones name or include a sweet little message to the gift box, well it’s all up to you! 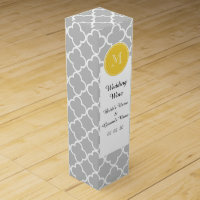 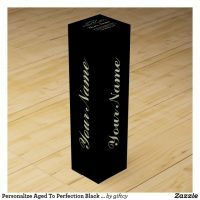 With thousands of personalised wine gift boxes available on Zazzle, simply choose a design and customise in any way you wish. 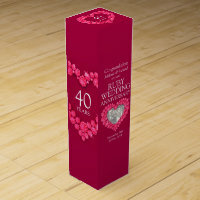 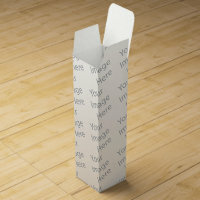 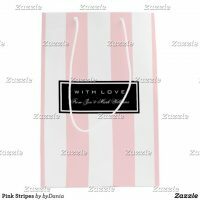 These personalised gift boxes are ideal for weddings and birthdays. 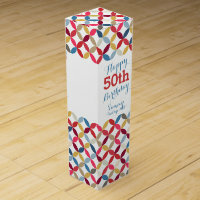 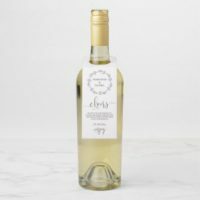 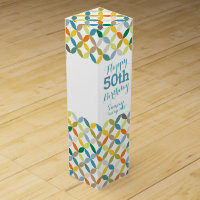 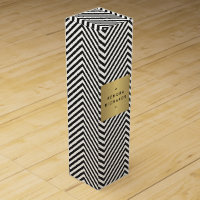 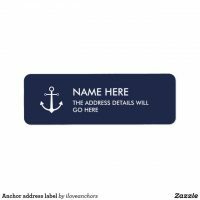 Whether you are planning on giving a bottle of wine for a birthday or to say congratulations, Zazzle sells a wide selection of personalised gift boxes for you to customise!